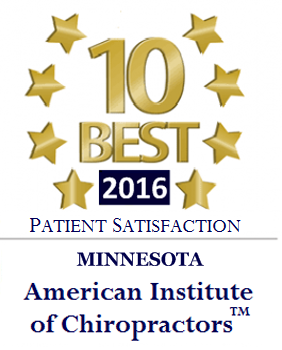 Dr. Craig Couillard, our experienced Lakeville and St. Paul chiropractor, has treated hundreds of people struggling with knee pain. 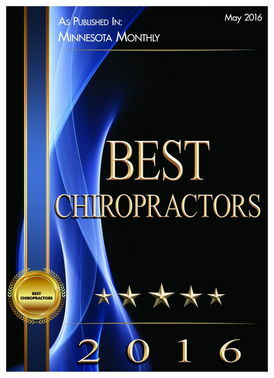 Chiropractic care from Lake Marion Chiropractic Center is a natural and holistic option for this wide-ranging condition, which impacts people of all ages and backgrounds. Patellofemoral Pain Syndrome (Runner's Knee): caused by damage to the underside of the knee cap, often as a result of excessive running, jumping, etc. Knee pain can also be referred from osteoarthritis in the hip or nerve root compression in the lower spine. 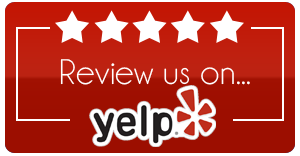 Symptoms of knee pain often include tenderness, instability, swelling, redness, warmth, decreased range of motion, and clicking or grinding in the knee. These symptoms can make it quite difficult to function in daily life. 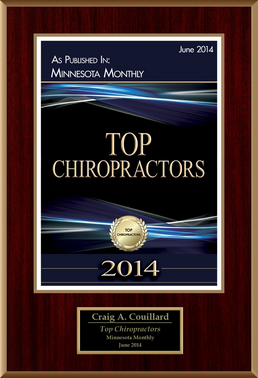 Come to the Lake Marion Chiropractic Center to meet with one of Minnesota's best chiropractors! 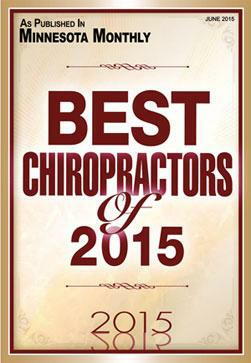 To schedule your appointment with our chiropractor in Lakeville or St. Paul, contact us at (952) 469-8385.